Triumph of the Winter Queen: Allegory of the Just, 1636, by Gerard van Honthorst, a portrait of King Charles I’s sister Queen Elizabeth of Bohemia and her children. 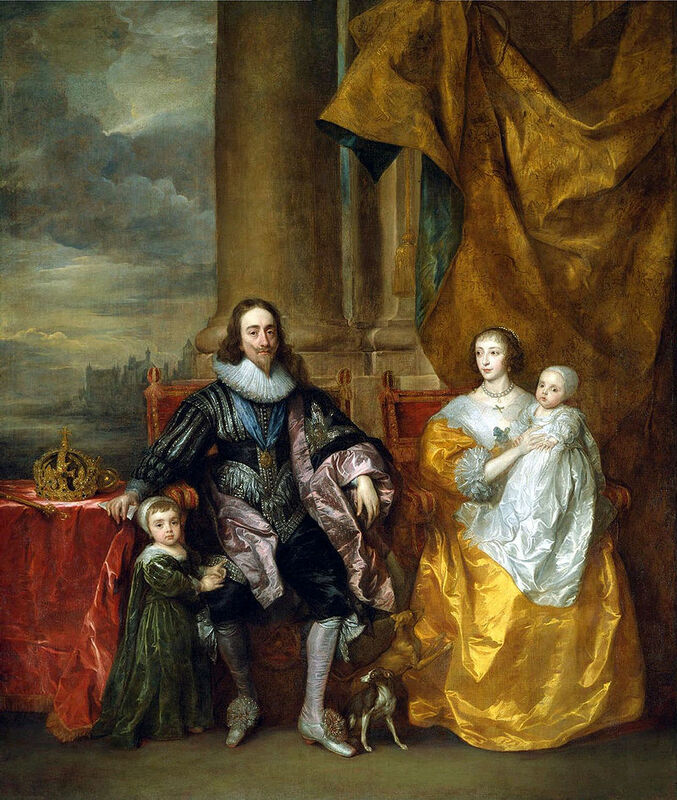 Her 6th surviving son son John Philip was born 7th in line to the English throne in 1627. My latest article in the BBC History Magazine is about 7 royal babies who were born 7th in line to the throne. Prince Harry and Meghan, the Duke and Duchess of Sussex will become parents for the first time in the Spring of 2019. 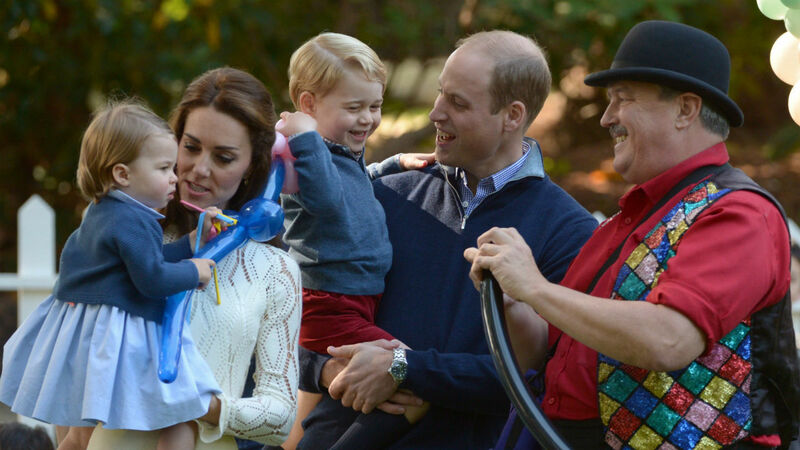 The latest royal baby will be 7th in line to the throne. From the 17th century until the present day, royal children born 7th in the line of succession have pursued a variety of interesting careers including artist, consultant, jazz music expert, military officer and King of Hanover! Review: A fresh perspective on King Edward VIII that examines the impact of American society and culture on his life and brief reign. The book includes excellent analysis of British vs. American press coverage of Edward’s activities as Prince of Wales, which remains relevant to present day royal coverage. There are also insightful conclusions concerning Edward’s inner turmoil and the increasing conflict between his public and private lives during his years as Prince of Wales, which eventually culminated in the abdication crisis once he succeeded to the throne in 1936. The subtitle of the book, An American Life, however, does not quite capture the complexity of the material. The early chapters are more focused on Canada including his popular 1919 Canadian tour and his purchase of a ranch in Alberta. There are numerous instances of Edward describing his affinity to Canada rather than the United States quoted in the book. Edward’s public role was different in Canada than in the United States and there are also cultural differences. A little more analysis of Edward’s shift from an identification with Canadians to a more American social circle would have enhanced the book. Edward’s visits to the United States after the abdication crisis are passed over quickly and I would have been interested to read more about this period of Edward’s life, including his term as Governor of the Bahamas. Edward VIII: An American Life is a thought provoking read that might have been better titled “King Edward VIII Abroad” as it goes beyond the United States to place Edward in the context of popular opinion in the wider British Empire and Dominions in the 1920s and 1930s. Review: A biography of Princess Margaret assembled from more than 99 perspectives on her life from the Home Secretary who witnessed her arrival at Glamis Castle in 1930 to the Christie’s auction catalog of her possessions at the time of her death in 2002. In between, Margaret struggled to find a satisfying public role, decided not to marry the divorced Peter Townsend amidst constitutional controversy, endured a turbulent marriage to Antony Armstong-Jones, Earl of Snowdon, spent holidays in Mustique, was asked to leave an event by a Beatle and snubbed Elizabeth Taylor. The anecdotes assembled in the book are entertaining, irreverent and sometimes inappropriate. Although Margaret burned most of her correspondence, she was mentioned in the memoirs and diaries of numerous prominent figures over the course of the second half of the 20th century and always made an impression. The author draws upon a wide range of sources including his own musings about how her life would have unfolded if she had made a different marriage or become queen instead of her sister. However, there are key perspectives missing. Margaret traveled extensively around the Commonwealth but voices from these tours are limited. The absence of Canadian, Australian or Caribbean sources is notable. Brown mentions that Margaret loved her children, encouraged them to pursue careers of their choice and that they have successful lives. Their thoughts concerning their mother are entirely missing from the narrative. Ninety-Nine Glimpses of Princess Margaret is an engaging, innovative but incomplete portrait of the Princess. The audiobook narrator, Eleanor Bron, manages a full range of British accents from clipped royal tones to the Liverpool voices of the Beatles. Review: A fun royal romance inspired by William and Catherine, Duke and Duchess of Cambridge. While the characters are fictional, the authors have clearly researched the ambiance of Windsor Castle and Buckingham Palace as well as the intense public scrutiny faced by the royal family and their social circle. At the centre of the novel is what happens when a regular person used to a private life becomes involved in a royal romance and is suddenly being literally chased through London by paparazzi. The authors have great fun with the way royal rumours circulate in the press. For example, “Some people swear Nicholas has a wooden leg and that’s why he never plays polo anymore.” The novel is filled with entertaining details satirizing the British upper classes. The couple’s Oxford classmate Penelope six names gets married and becomes Penelope eight names! I especially enjoyed the royal couple’s group of university friends who do their best to form a protective bubble around them including Gaz (short for Garamonde, grandson of the man who invented the namesake font) and Joss, whose avant garde fashion designs always attract headlines. Trouble comes when one of these friends decides to make his career as a journalist by publicizing a royal scandal. Freddie (based on Prince Harry) is always charming and mischievous and finds himself at the centre of a few royal scandals of his own. A very entertaining novel that is especially enjoyable for readers who follow royal news! Review: An excellent collection of scholarly articles concerning the enduring survival of the House of Windsor from the accession of King George V to the present day, a period that saw the overthrow of numerous other European monarchies. The contributors argue that the British monarchy should be taken seriously as a political insitution rather than being dismissed as an anachronism or a tourist attraction. The unique qualities that differentiated the Windsor monarchs from their predecessors are emphasized over the course of the book. Both King George V and King George VI were second sons who were educated for naval careers rather than kingship and they approached the role of king as a duty to the nation rather than a personal privilege, an outlook shared by Queen Elizabeth II. There are numerous chapters concerning the mutually beneficial relationship between the monarchy and the military from the First World War to the careers of Prince William and Prince Harry in the 21st century. The surprisingly recent emergence of opinion polls concerning the popularity of the monarchy is the subject of a fascinating chapter. The constitutional advice received by King Edward VIII during the abdication crisis of 1936 also receives a thorough critique. Essential reading for anyone interested in British history and the modern monarchy. Review: An enjoyable book about the three major Anglo-Russian royal visits during Czar Nicholas II’s reign: Balmoral in 1896, Reval (now Tallinn, Estonia) in 1908 and Cowes in 1909. 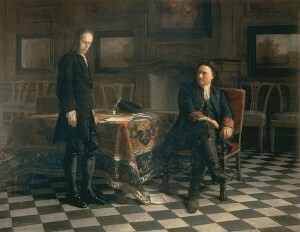 Welch captures the atmosphere of the tours with the heightened security surrounding the presence of the Russian Imperial family in Britain, misunderstandings between Russian and British officials, excited newspaper articles about large royal family gatherings and relations between the individual members of the Russian and British royal houses. The chapters are organized according to the daily itineraries of the visits. There are numerous anecdotes about the Russian Imperial children including Queen Alexandra’s efforts to match her grandson, the future King Edward VIII, with one of Czar Nicholas’s daughters. The wider political context surrounding these royal visits, however, is summarized quickly and the brief account of George V’s reluctance to provide refuge for the Romanovs in Britain does not take into account the latest books about these complicated circumstances, including Helen Rappaport’s 2018 book The Race to Save the Romanovs. Imperial Tea Party is a good book that could have been even better with more political context and sources. Review: A Canadian perspective on the Queen Mother, written at the time of her 100th birthday. The book is richly illustrated with photographs and memoribilia from royal tours in addition to formal royal portraits. There are detailed itineraries of the Queen Mother’s Canadian tours, especially her 1939 tour with King George VI, which include the press coverage of the time. The impact of Canada on the royal family’s public image and approach to Commonwealth tours also receives extensive attention. For example, the nickname “Queen Mum” first appeared in print during a 1954 Canadian tour. The book was published in 2000 and is slightly dated today as the Queen Mother’s official biography and selections from her correspondence have been published since then, providing more details concerning her life and travels. Nevertheless, a good overview of the Queen Mother’s relationship with Canada with some rarely seen illustrations. Review: A good analysis of key themes in the history of last royal wills and testaments. 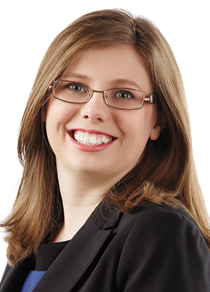 Nash examines how royal wills were a means of establishing the difference between state and personal property, and expressing preferences concerning the succession. Distinct themes in the history of wills drafted by royal women are also highlighted in the text. Since royal wills have been sealed since 1911, there is little new information concerning modern royal wills beyond observing that the recipients of certain bequests, such as the Burmese ruby bracelet owned by Queen Victoria’s daughter Princess Louise, remain unknown. I would have been interested to read more about the structure of early royal wills and how they were drawn up and witnessed. There is some very interesting material in this book but due to restrictions on source material, a complete history of royal wills has yet to be written. Clarence House announced today that Prince Harry and Meghan Markle are engaged and will marry in the Spring of 2018. I was interviewed about the big news by a variety of media outlets including CBC News and Global News (above). I discussed the impact of the engagement on Meghan Markle’s daily life, career and charity work with University of Toronto News. The interview is online here. I also discussed royal titles and surnames with Town and Country Magazine. Here is the interview. Queen Elizabeth II investing Prince Charles as Prince of Wales in 1969. I discussed Queen Elizabeth II with CBC News this past week in the context of her decision to observe the Remembrance Sunday ceremonies in London with Prince Philip while their son Charles, the Prince of Wales, laid the wreath that the Queen usually places herself. “The Queen appears to view her position as a lifelong commitment to her people,” says Carolyn Harris, a Toronto-based royal author and historian whose book Raising Royalty: 1,000 Years of Royal Parenting was released earlier this year. “Harry’s comments about how the Royal Family is “involved in modernizing the British monarchy” and how “we are not doing this for ourselves but for the greater good of the people” also conjured up memories of his grandfather. 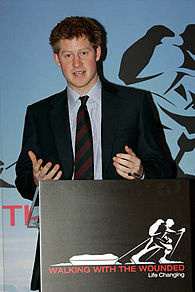 I also discussed Prince Harry with 610CKTB radio St. Catharines. Click here to listen to the interview.